Summary: The relationship between people and their pets is a recipricol one, but there are times when this reciprocity breaks down. Dogs run away, people neglect their responsibilities. 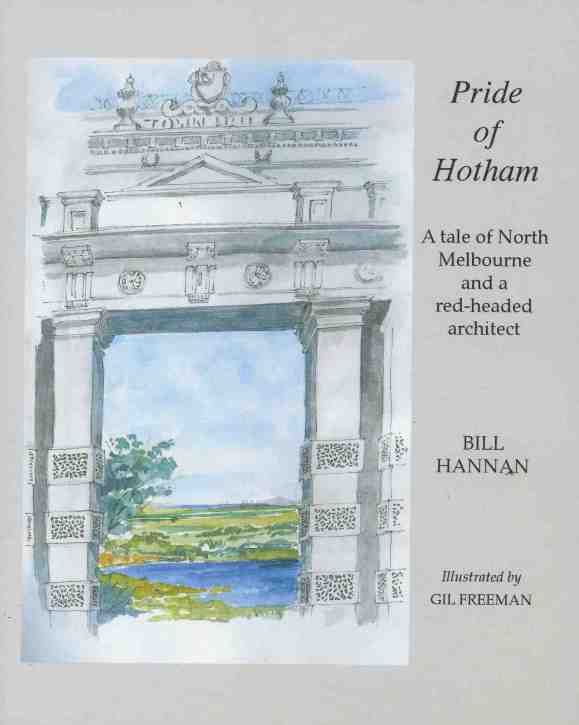 North Melbourne had been the location for the Benevolent Asylum, which provided a safe haven for people who could not look after themselves, the subject of the first volume in the Annals of Hotham. 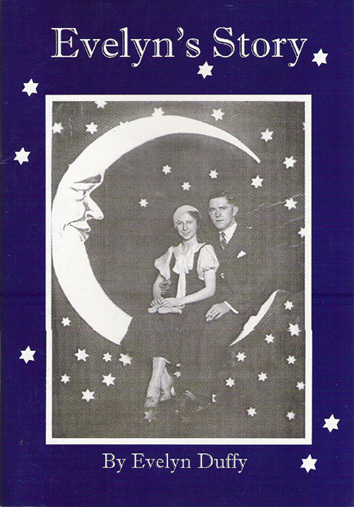 many years later North Melbourne became the home for two institutions whose purpose was to improve the lot of these unfortunate animals. 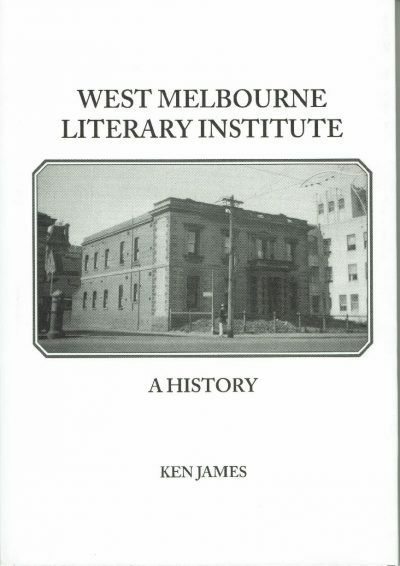 The history of these two institutions, how they both came to North Melbourne within a short distance of each other, and how they have developed and thrived is the story of this book. The dedication and generosity of many individuals who have devoted their time, money and expertise to welfare of animals is a central theme of this book. 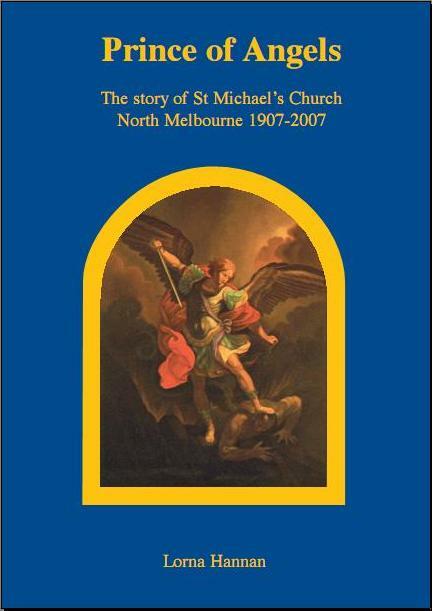 Bio: Felicity Jack lives in North Melbourne between the Lort Smith Animal Hospital and the Lost Dogs Home. 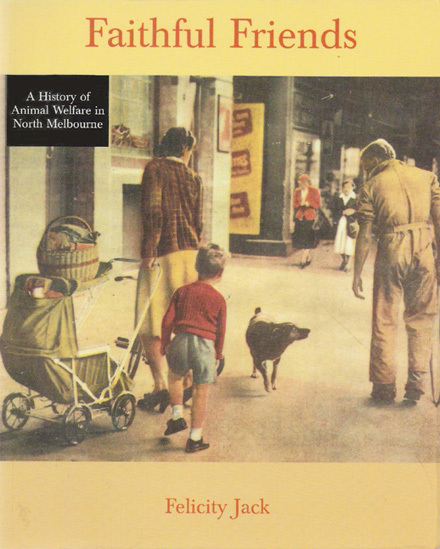 How they came to co-exist was a mystery to many local residents so Felicity decided to research and write their story which adds another chapter to the area and to the history of animal welfare in Victoria.